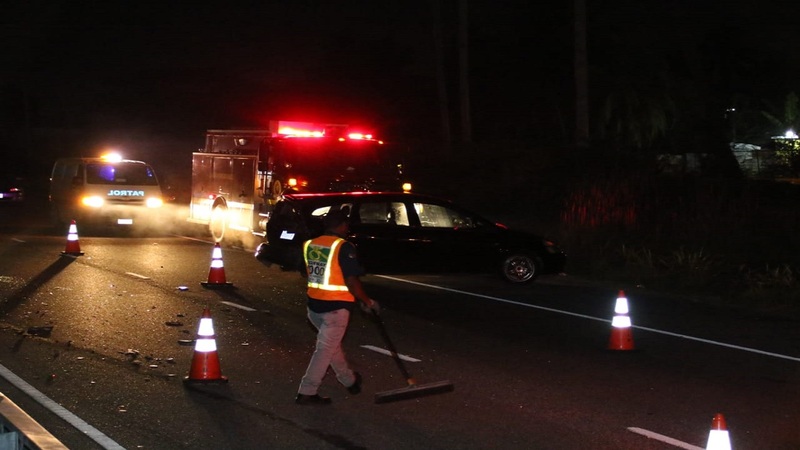 Investigators assigned to the St Catherine South Police Division are probing the circumstances surrounding a vehicular collision that claimed the life of a man and injured two others on the PJ Patterson Highway in Old Harbour, St Catherine on Thursday. 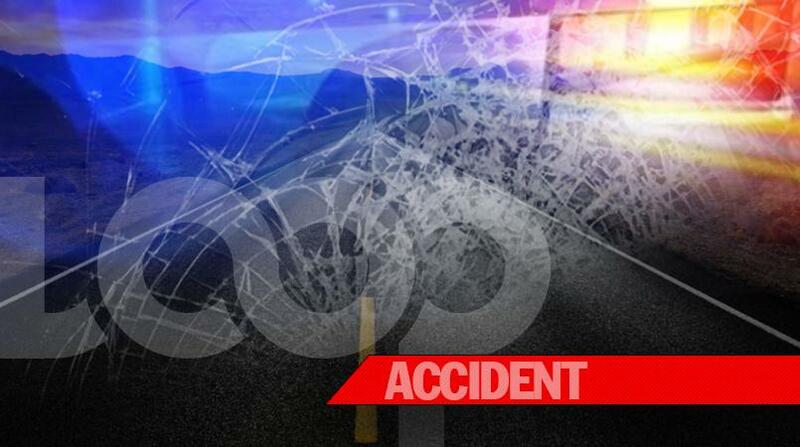 Dead is 23-year-old Dorren Baker, a forklift operator of Seaforth in St Thomas. 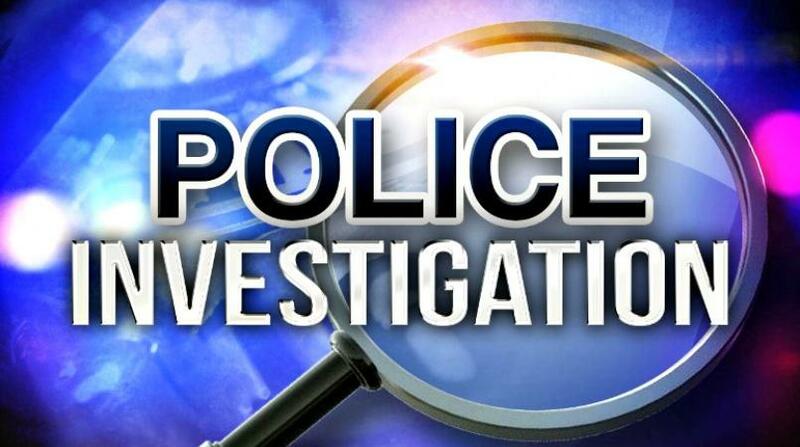 Reports from the Old Harbour police are that about 9:00 a.m., Baker was driving a Mitsubishi Gallant motorcar towards May Pen. On reaching a section of the roadway, he allegedly lost control of the vehicle, which crashed into a parked Toyota Hiace minibus. 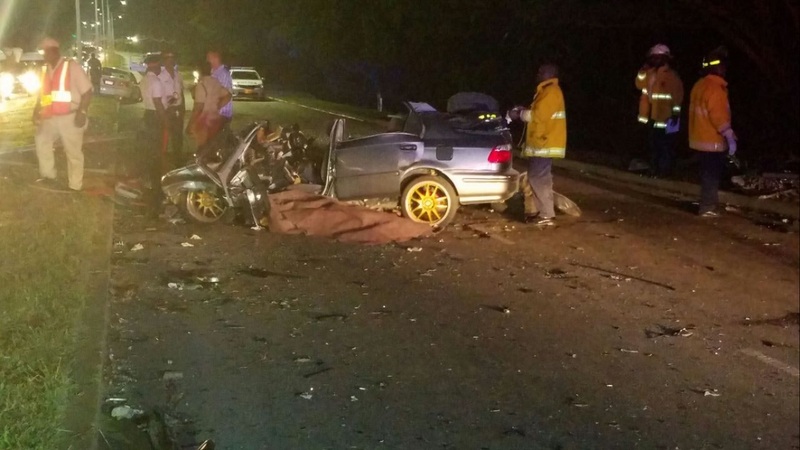 Baker, the driver of the minibus and one other man received injuries and were taken to hospital, where Baker was pronounced dead. The other man was admitted to the hospital, while the driver of the minibus was treated and released.